My three end of month posts are all going to be a bit late for November so apologies in advance 🙂 Here is the first, three albums that have stood out this month and have been been on repeatedly! Not a new favorite by far but one I have loved for the entirety of this year however this month it has been popping up more than usual. Compared to their first amazing album which I also love this has a very different feel. A blissful yet melancholic sound with Vernon’s falsetto paired perfectly with a soaring band to create a variety of songs that are both personal and yet grand, solemn yet hopeful. Trying to comprehend the lyrics is nearly impossible yet the fractured poetry of Vernon’s lyrics are conveyed in a confusing, beautiful way. Definitely worth a listen especially if indie/folk is something you enjoy. After hearing that a friend (the wonderful Reese) was enjoying this album I gave it a listen. Although it’s different from a lot of my usual music this album from a gorgeous German singer is pop yet sophisticated and elevated with a quirky element that sets it apart from the norm in my mind. An album that I enjoy singing along too and that is catchy, fun and interesting. 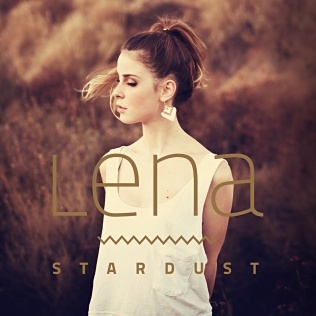 Lena’s stunning voice is a pleasure to listen to and the whole album is an enjoyable experience that I see being played even more during the summer. Bic Runga is a New Zealand artist who has always been a favorite and an export that I will always be proud of. Her stunning voice when paired with quirky tunes and catchy lyrics provide excellent car drive sing-a-long music. As well as the rather mainstream, pop songs that she elevates through sheer skill there are also a variety of different sounds on this album, with her time in France shining through in some quaint tunes as well as some slightly moodier tunes. 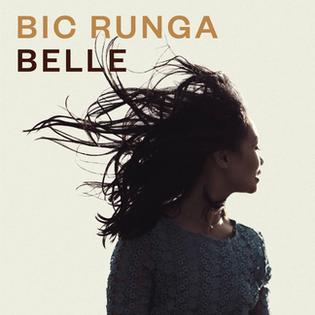 All the different sounds are done with Bic Runga’s classic vocals and a sense of daring and character. The album features a lot of collaboration which works in the album’s favour, keeping the sounds fresh and different but still Runga at heart and the combination of her vocals with Nielson’s are dreamy. Bit of a short one this month! Let me know what some of your favorites are or if you listen to any of these 🙂 All are worth a try, I pinky promise!